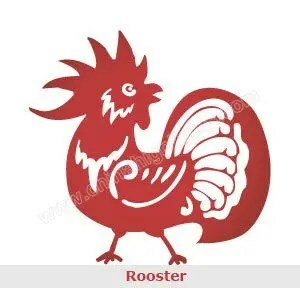 The Year of the Rooster – begins on Saturday January 28 and lasts until February 15th, 2018. The new year, also known as the Spring Festival, is marked by the lunisolar Chinese calendar, so the date changes from year to year. Source: UK to launch 2-year visitor visas for Chinese nationals on Jan. 11 – Xinhua | English.news.cn. Thinking is difficult; that is why most people judge. Gallery | This entry was posted in Education, Family Law, Lifestyle and tagged Chinese New Year 2017, Chinese New Year Dates from 2017 to 2027, news, Parents Rights Blog, The Year of the Rooster. Bookmark the permalink.